We’re passionate about providing solutions to our customers’ IT problems, no matter how difficult they might be. Our expertise in IT support means that we’re great at picking up on where the weaknesses are in our customers’ systems and our talented engineers can handle any challenge, from network support to installing hardware. This case study from one of our recent Wi-Fi network installation jobs demonstrates our ability to analyse our customers’ needs, develop a plan to meet them, and implement the necessary steps effectively. 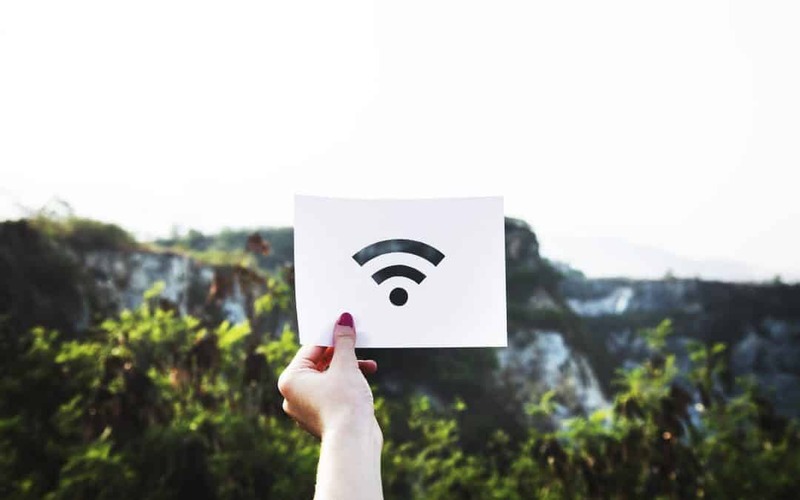 One of our customers, a golf club, came to us with an issue: they couldn’t get fibre to the cabinet (FTTC) connectivity in their Clubhouse so were unable to offer guests Wi-Fi. After completing a site survey, we were made aware that The Greenkeeper’s Office at the other end of the site was supplied with FTTC connectivity as the fibre lines came from a different BT cabinet. The goal was to somehow take advantage of the Greenkeeper’s Office’s FTTC connection in the Clubhouse. The next step was to figure out how to do it. Our recommendation to our customer was to install Ubiquiti point to point equipment on both the Greenkeeper’s Office and the Clubhouse. This equipment would allow us to beam the broadband signal from one building to the other without the need to lay any cables. Following our 4-step procedure for wireless network support, we designed the solution taking into account coverage, capacity, security, and redundancy. Our customer agreed to the solution and we implemented the point to point equipment. Once these were installed and the FTTC connection was being received in the Clubhouse, we could go about setting up Wi-Fi Access Points and a guest-friendly Wi-Fi network is now available. Before our job was done, however, we ran our post-installation site survey, testing that everything worked and that our customer’s needs had been met. We think this case study proves our adaptability, knowledge, and technical know-how more than any accolade could. Our customer was fully satisfied with the solution we provided and happily continue to use us as their IT support department, meaning they can take advantage of unlimited network support and wider IT support 24 hours a day, 365 days a year. We’re based in Liverpool but work with clients across the whole North West of England. If you’re looking for a local IT support company that will provide you with a bespoke service, get in touch with us today. To find out more about how we can help you with your IT needs, fill out one of our online contact forms or give us a call on 0151 230 2424!